Home » Health Care » Why Do People Get Their Tonsils Removed? 3. What Are Causes and Symptoms of Tonsillitis? 4. Why Do People Get Their Tonsil Remove? 5.1. Does Tonsil Removal Have Any Risks? 5.2. How Do Doctors Remove Your Tonsils? 5.3. How To Recover Faster After Having Tonsils Removed? 5.4. What To Do If You Get Tonsillitis After Surgery? If your doctor asks you for removing your tonsils, don’t be panic because he just tries to save your life (more exactly, your throat and nearby areas). But what is the exact reason for that procedure? In other words, why do people get their tonsils removed? This article will show you! Anyway, tonsils are parts of our body, which act as the first protective line of the immune system. However, tonsils comprise of both benefits and drawbacks. In many cases, doctors decide to remove them because they think it’s the better choice than using antibiotics, especially to children. Tonsils are known as two small lymph nodes located at the back of the throat. They are where the airway and food path cross. Tonsils belong to the immune system, and their main function is to defend the body from being infected. When outside bacteria or viruses enter our body through the mouth and nose, they will be captured and destroyed in this organ by white blood cells . However, in some situations, your tonsils cannot complete their mission for some reasons. That’s why people get an infection called tonsillitis – the biggest reason why do people get their tonsils removed. 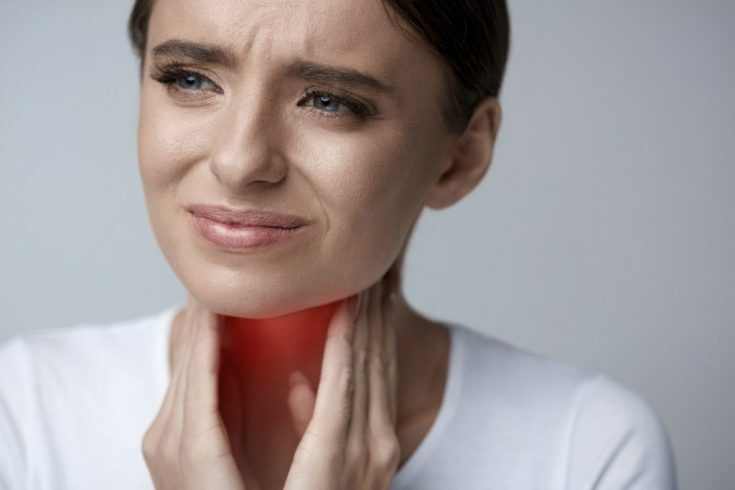 What Are Causes and Symptoms of Tonsillitis? The major sign of tonsillitis is a sore throat (moderate or severe) which lasts longer than two days. At the same time, inflammations attack the tonsils, causing them swollen and festered. Besides, an infected tonsil will turn red and may be covered by a white or yellow coating. Why Do People Get Their Tonsil Remove? First and foremost, tonsillitis causes an uncomfortable pain and feeling to those who get it. This makes them difficult to breathe, drink and eat. Even worse, some patients eat much less than what they daily eat, which leads to a serious problem: the body cannot get enough nutrition to maintain its daily activities. Therefore, removing the infected tonsils is the best way to regain energy for them. Or if you don’t want to remove your tonsils, you can use the BEST ANTIBIOTIC FOR STREP THROAT. But this is just a temporary solution. Anyone who used to get the serious situation of tonsillitis will understand this. When the tonsils are infected, they swell and turn red. But because they are located in our throat, the bigger size of them will affect the amount of air we get in when inhaling. That’s is another reason why do people get their tonsils removed. At night, an abnormal big swallow place will prevent the air from going to the lungs, causing sleep apnea. That’s the name for the situation in which you stop breathing for a short time while sleeping and this will repeat many times. If we don’t treat sleep apnea, it can make our brain lack oxygen, leading to many other diseases including stroke, headache, high blood pressure, etc . Especially to children, the deficiency of oxygen causes negative effects on their developing situation, which can be an explanation for the difficult to memorize when studying and changing moods. Our body just works normally when we don’t have any injuries from inside and outside. That’s mean when we get an infected tonsil in your throat, our body must work harder and harder, which makes it always feel tired and uncomfortable. The infected tonsils can affect the whole human’s immune system. This means our body’s defense system can be weaker over time if those tonsils aren’t removed. The situation will be worse when we leave infected tonsils in our body for a long time. Hence, we should remove the bad tonsils as soon as possible. According to a study, tonsil cut-off reduces the rate of getting sore throat by up to 40%. That’s because without the tonsils, your throat will be more ventilated, so bacteria and virus will no longer be stuck inside, and the sore throat won’t turn back regularly. And yes! Some parents said that after removing tonsils, their children rarely get a sore throat. Even if they get it, it will go on its own. But what about a strep throat? You might want to check out DOES STREP THROAT GO AWAY ON ITS OWN to know more! If people, especially children, have strep throat caused by Streptococcus bacteria, they might suffer from the rheumatic fever which is the consequence of an immune system that delays responding to the bacterial attacks. What’s even worse is that rheumatic fever can trigger weight loss, fatigue, rash, stomach discomforts, as well as inflammation of the joints. To newborns, those health issues are obviously too dangerous (you might want to check out CAN NEWBORNS GET STREP THROAT). An infected tonsil often releases pus. This is a viscous fluid comprising of dead cells and white blood cells. When it is trapped in the area between the soft tissues of the tonsils, it triggers an abscess. Unfortunately, if the pus in the abscess leaks into the blood stream, it will lead to further complications. So, nothing to surprise why do people get their tonsils removed! For those who don’t know, lymph nodes are a vital part of our lymphatic system. They’re responsible for protecting the body against infection. However, tonsillitis might infect these nodes, leading them to irritation or inflammation. Besides, you will also suffer from severe pains in your neck as a consequence of swollen lymph nodes. As you know, bacteria not only attack the tonsils but also the surrounding area. That’s why at the same time we get infected tonsils, our ears, nose or head also hurt. In some cases, the infection can spread to those areas and this is quite dangerous. Furthermore, by removing tonsils, the happening of tonsil stone will reduce as well. However, you can still get tonsil stone inside your throat, but this is quite rare. For more information, you can check out CAN YOU GET TONSIL STONES WITHOUT TONSILS? Removing tonsils gives you a chance to avoid other diseases which concern to the tonsils such as asthma. 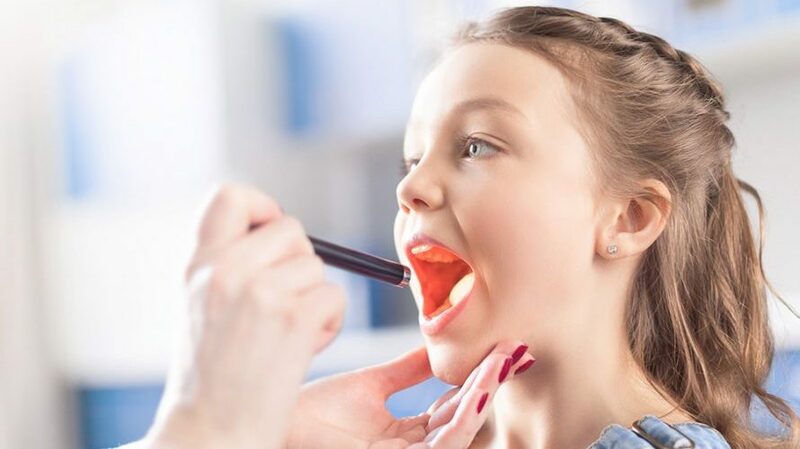 According to a study conducted by the University of Chicago, children who have their tonsils removed have 37% fewer hospitalizations and 26% fewer visits to the emergency room . 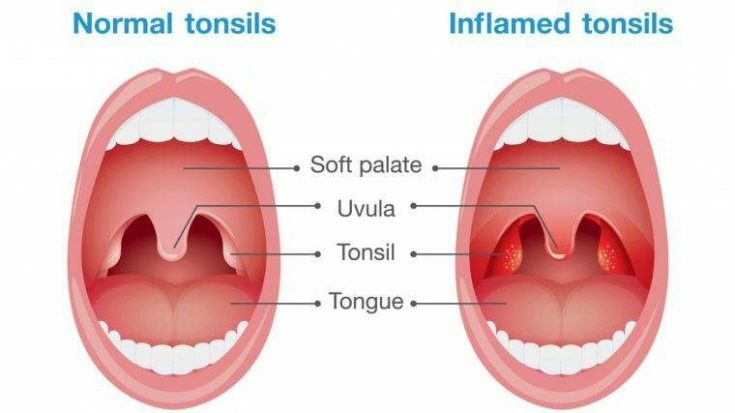 Tonsillitis infection is a cause of bad breath, and this is another reason why do people get their tonsils removed. As the bacteria widely spread through the tonsil tissues, your smell will turn to be really bad. In summary, since having tonsils removed, you don’t have to worry about tonsillitis that will come back and hurt you every month. In fact, 90% of patient who used to remove tonsils don’t get it again. One more thing that you may not know, the big tumor in your throat may not be caused by bacteria or viruses (so, it’s not tonsillitis). But it can be a cancer tumor. That’s why you should have your health checked by an experienced doctor. He will notice if your big tonsils are just a normal situation or it’s the sign of cancer. Why do people get their tonsils removed? You already know the answer! But you still don’t know is it safe to remove tonsils? So, keep reading to learn more! Does Tonsil Removal Have Any Risks? Long Recovery: In general, patients who remove tonsils need at least 2 weeks to heal. Of course, the exact time for recovery depends on the health state of each individual. Pain: Feeling pain after walking away from the surgery is obviously. However, you will have to suffer more from ear pain, or from the throat to the ears. Normally, the pain will last for 2 weeks. It will be easier after the first four days after surgery, but it might turn back on the fifth day, then reduce again on the seventh day. Anyway, you shouldn’t be worried, just let your health recover gradually. Bleeding: Of course, bleeding after surgery is quite normal that no one can avoid. But if you see it continues bleeding, be careful. You must have the doctor to checked it. Infection: Being infected after surgery is quite rare, but this doesn’t mean it won’t happen. The common sign of being infected is getting a high fever (over 120 degrees F). So again, a doctor is what you need the most in this case. Lack of protection: According to a study conducted by Arthur G. James at the Cancer Center of Ohio State University, there is evidence that T lymphocytes (or T cells) can develop in human tonsils (not just the thymus as many studies have shown). And you know that T cells are the crucial type of immune cell that helps to improve our immunity. So, if we remove it, we will eliminate a good protection for our health . How Do Doctors Remove Your Tonsils? Techniques used to cut off tonsils depend much on your doctor and how worse your swollen situation is. In general, there are seven methods, but the most common one is the using of a carpel, which is also called “cold knife steel dissection”. This method is chosen by many doctors because it will eliminate infected tonsils completely. Besides, patients don’t need to worry about the expense because it’s not very expensive. How To Recover Faster After Having Tonsils Removed? After surgery, patients’ health must be taken care of carefully from the diet to daily activities. To recover faster after the surgery, patients must take more rest and drink lots of water . 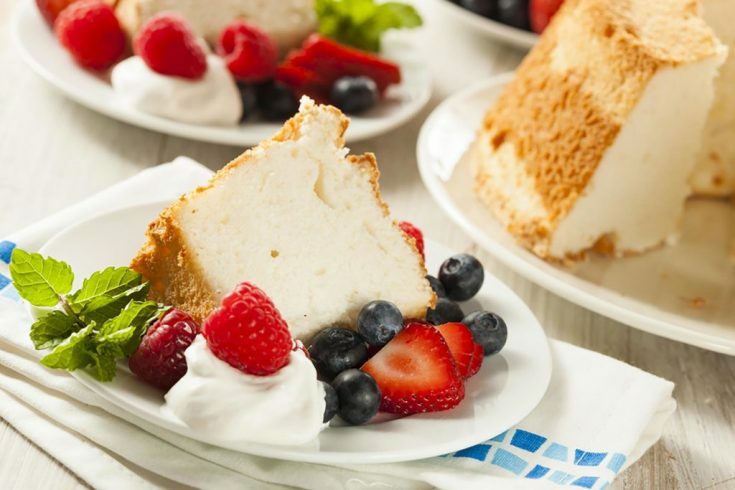 Besides, they ought to eat soft foods like oatmeal, pudding and popsicles, as well as many nutritious foods to promote the immune system. Some recommended choices are vegetables, fishes (especially salmon which is very rich in Omega 3), nuts and seeds, etc. On the contrary, try to avoid eating foods which are crunchy, salty, hot or contain lots of oil. That’s because those foods can trigger an upset stomach. Moreover, some people suspect that these can bring outside bacteria into the body. This is a threat to a weak body. What To Do If You Get Tonsillitis After Surgery? 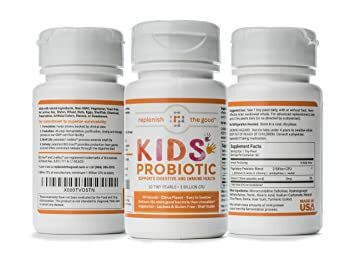 To children, it is recommended that their parents should take them to the doctor when their kids have more than four times of getting tonsillitis or strep throat a year. To adults, the number will rise to seven cases a year. However, not all of the infected tonsils need to be removed; in some cases, especially to adults, doctors can deal with it by using an antibiotic. Don’t worry if you still GET STREP THROAT WITHOUT TONSILS. That’s simply because tonsils are not the only reason for this disease. Believe or not, your strep throat will go away after 5 to 7 days. All you have to do is providing enough nutrients and water for the body, do exercise regularly and keep your neck warm. In case you want to use medical treatments for a sore throat, the period of healing will be shorter about 2-3 days than not using antibiotics (you might want to check out HOW LONG DOES STREP THROAT LAST WITHOUT ANTIBIOTICS). But you must know that using too many antibiotics is never recommended, even by doctors. So, why do people get their tonsils removed? Removing tonsils is the most common way to reduce the rate of getting a sore throat. In general, it can solve many problems related to the human’s health. To those who are having a terrible condition of infected tonsils, this is the only choice to protect their life. However, there’s one more thing I would like to recommend you. That is, you shouldn’t remove tonsils if you are not allowed by the doctor; anyway, they are still parts of your body, and they still play an important role in preventing bacteria and viruses from penetrating into your immune system. Now you know why do people get their tonsils removed? Leave your comment below if you have any questions. And don’t hesitate to share our post if you find it helpful. Thank you for reading!